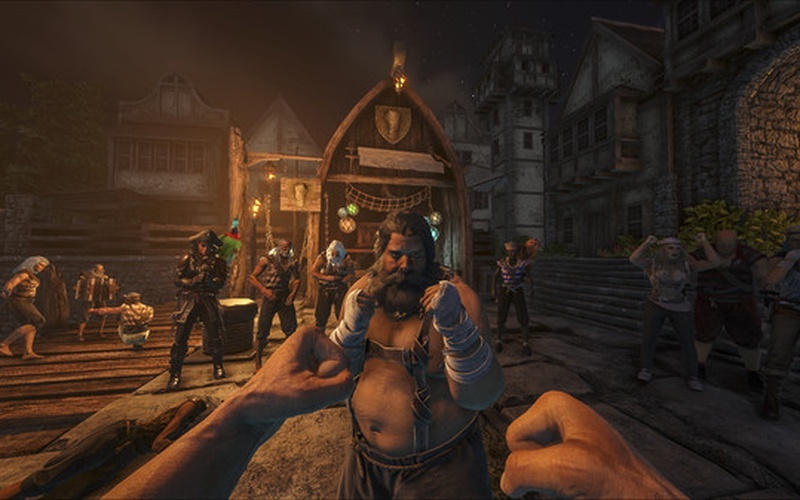 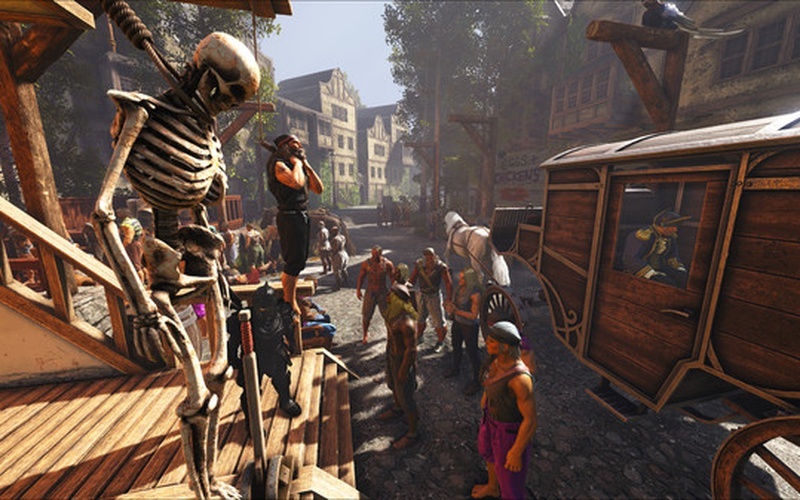 ATLAS is the most complex MMO game that is all about survival, exploration, crafting, and most importantly, being a pirate. 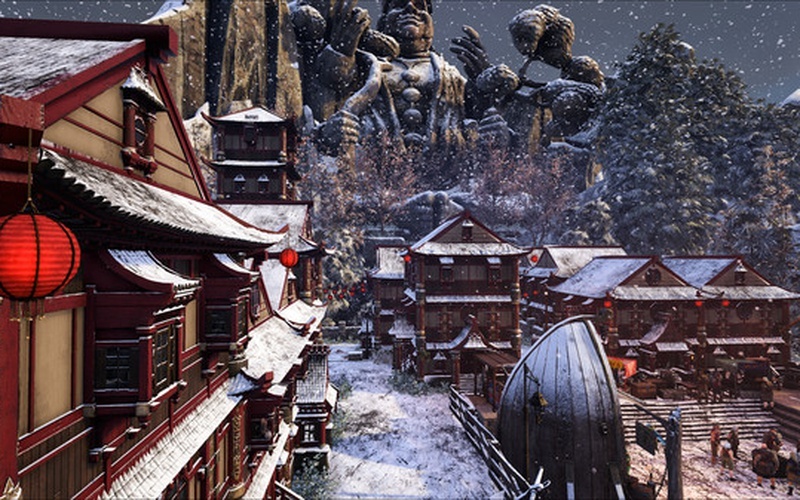 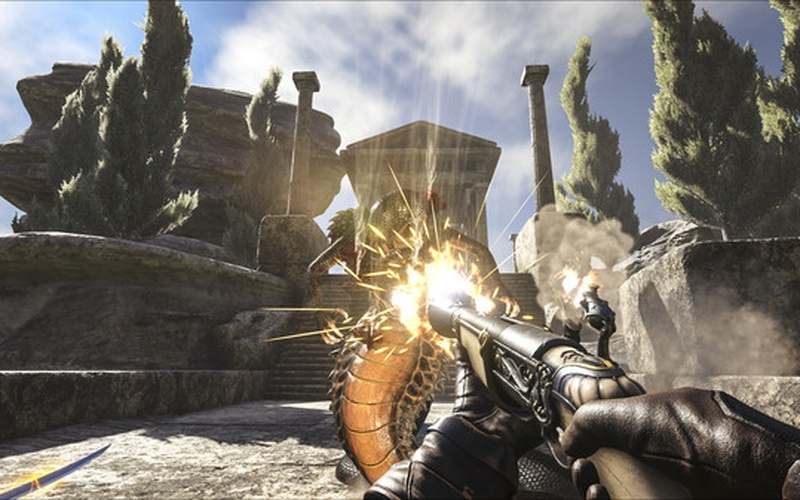 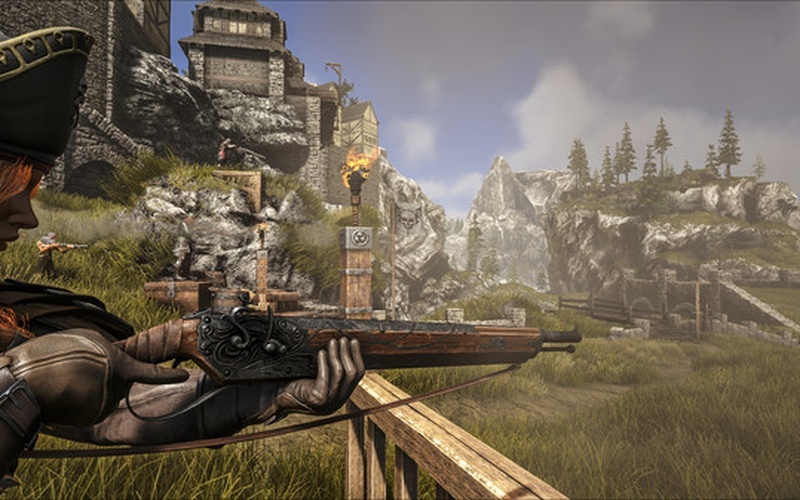 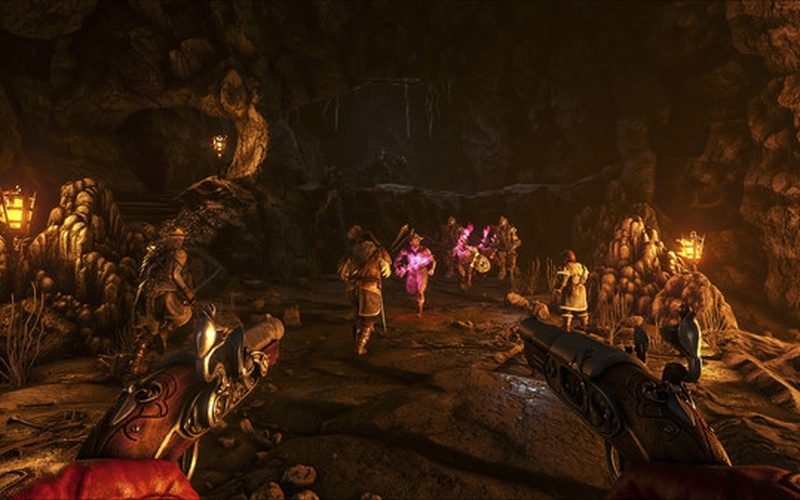 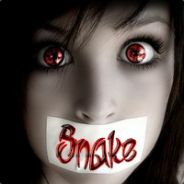 The game was developed by Grapeshot Games and Instinct Games and it was published by Grapeshot Games on December 22nd, 2018. 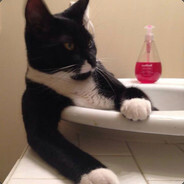 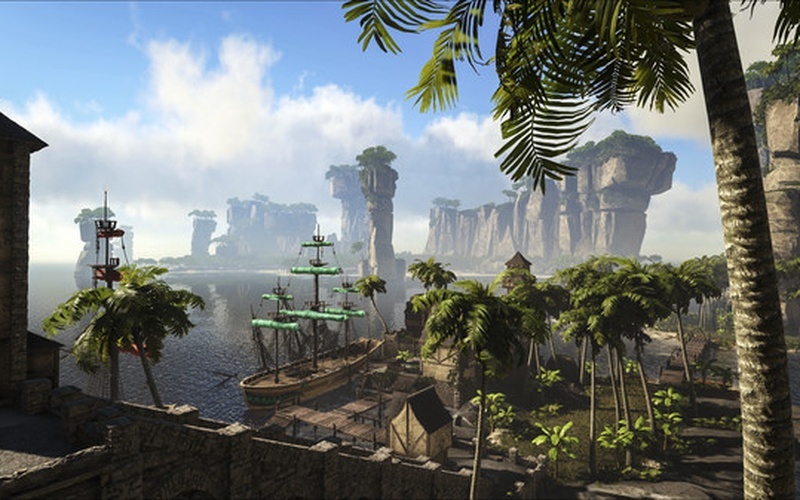 Enter a world filled with adventure where over 40,000 players can simultaneously exist on a server at the same time. 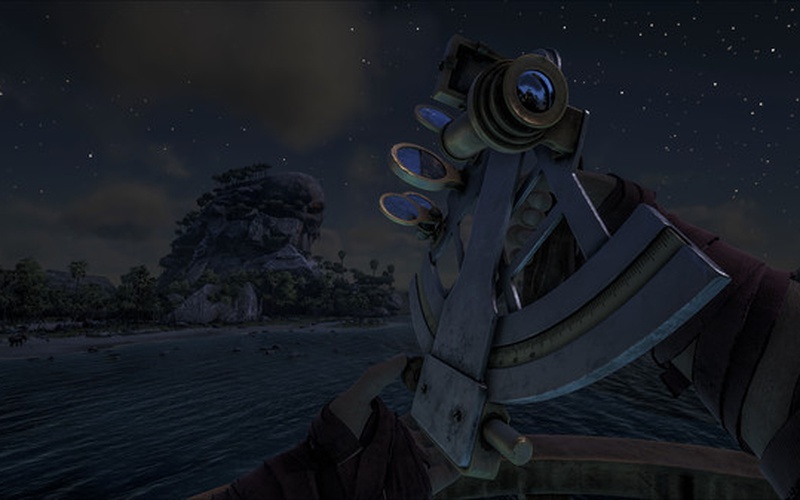 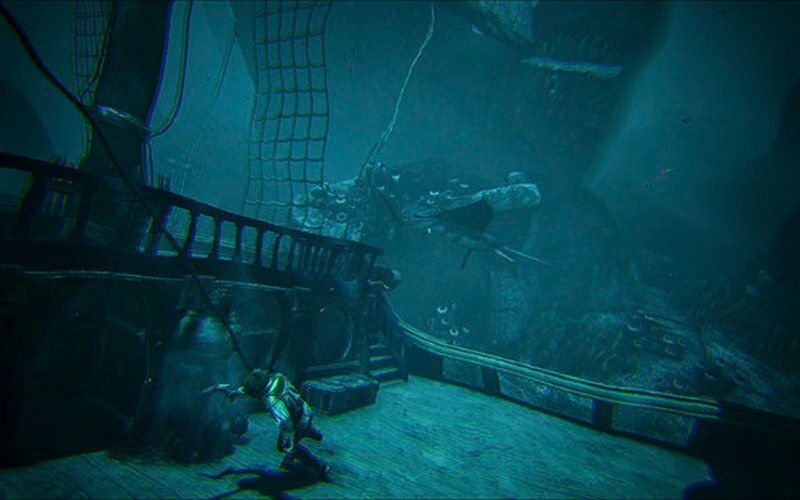 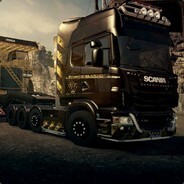 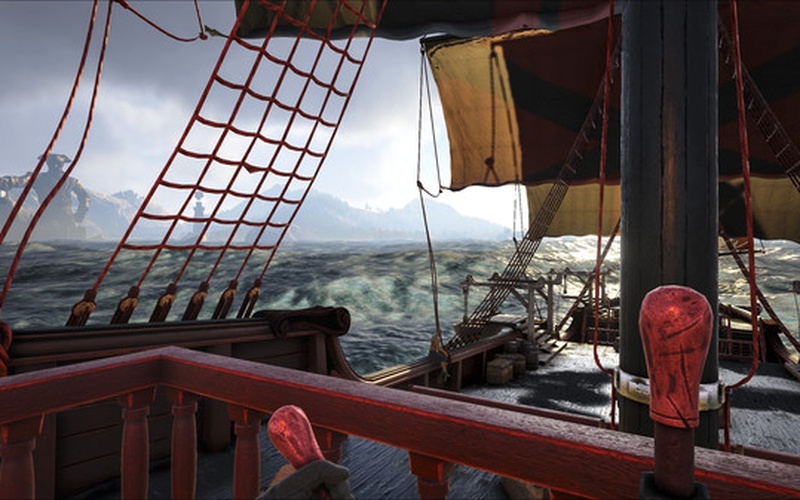 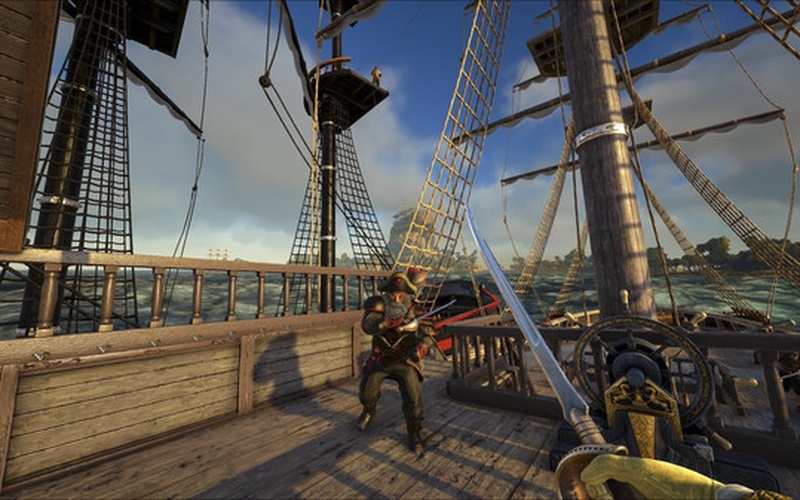 Sail the vast seas, explore all the islands and environments that the game has to offer, take on dangerous wildlife, ghost ships, and other players, create immense and complex bases either alone or with other players, and enjoy one of the largest and intricate game worlds even brought to you. 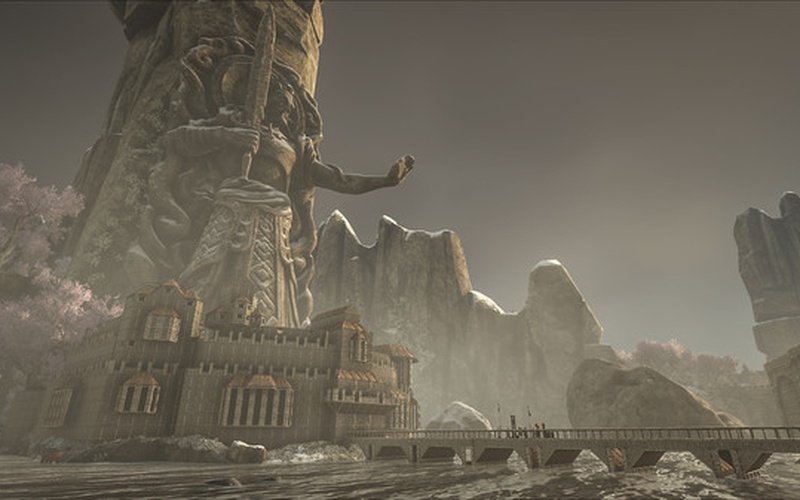 Cooperate with other groups or band together with your friends, venture out and see all the challenges that the world of ATLAS has to offer. 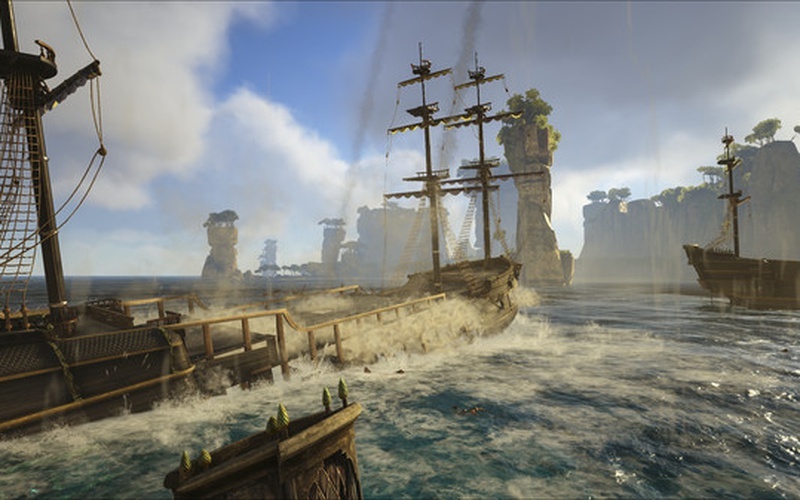 Many different kinds of ships can be created, as you make your first raft to constructing a large ship that is big enough for an entire crew to board. 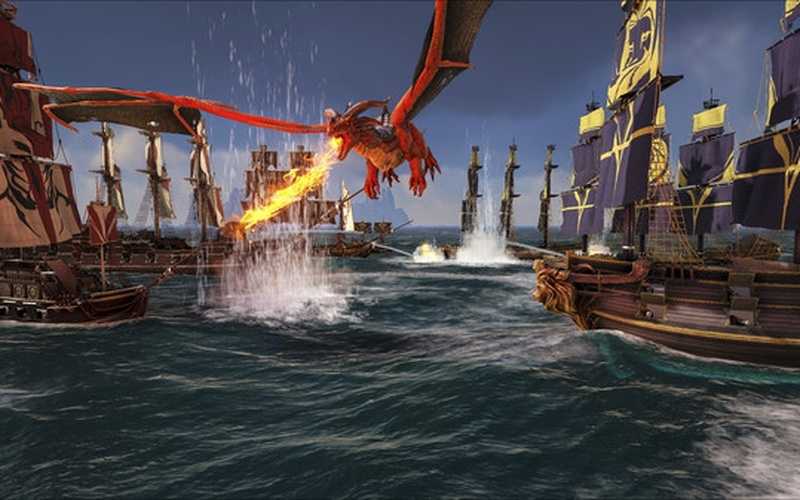 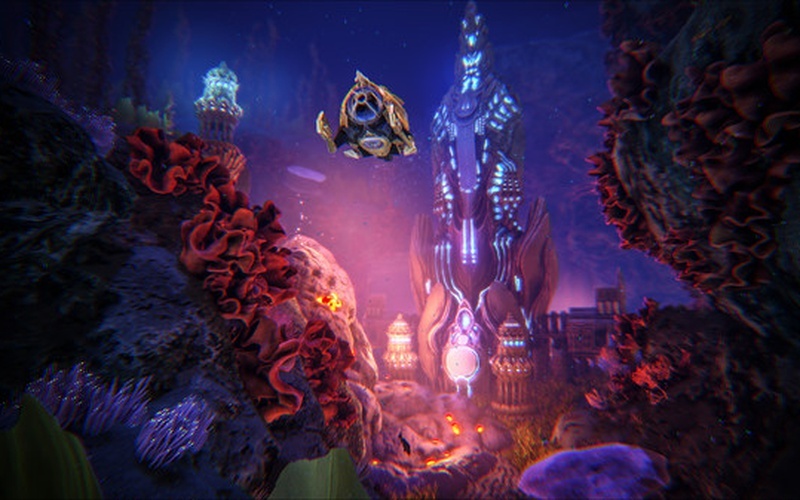 Over time players can even create entire armadas and set sail for a conquest of an enemy base or a naval battle against an opposing player armada. 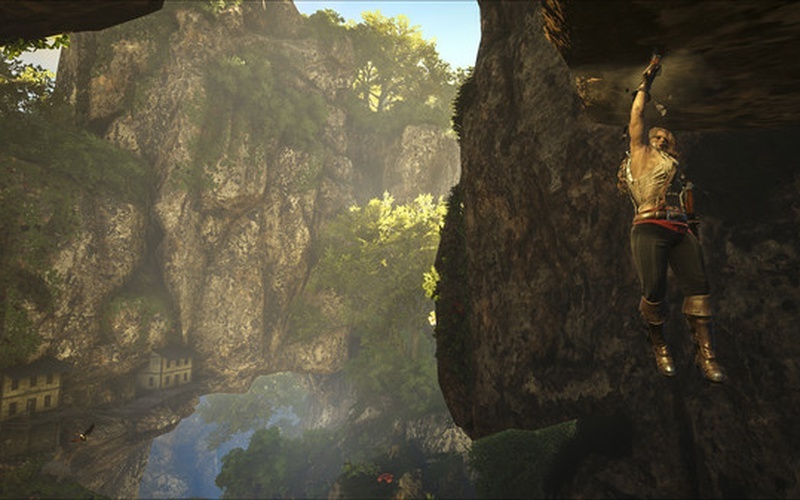 Buried treasure awaits, but only those with the adventurer's spirit can hunt down these hidden riches. 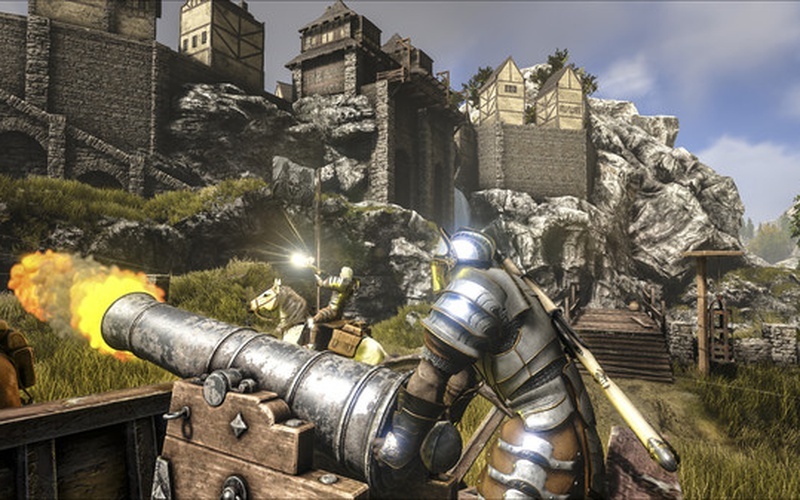 Fortify your own forts and make sure that they can't be invaded by hostile players, or attack settlements and the bases of other players to pillage and loot them. 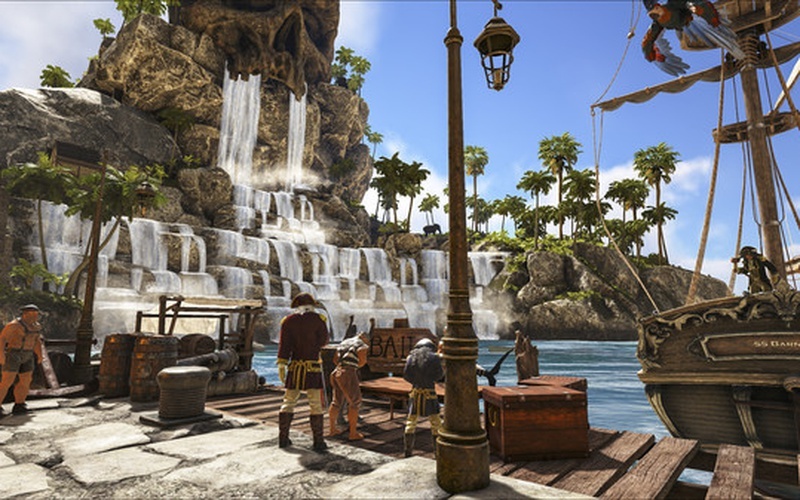 Do you have what it takes to assemble a ferocious and cunning pirate empire that can control both the land and the sea? 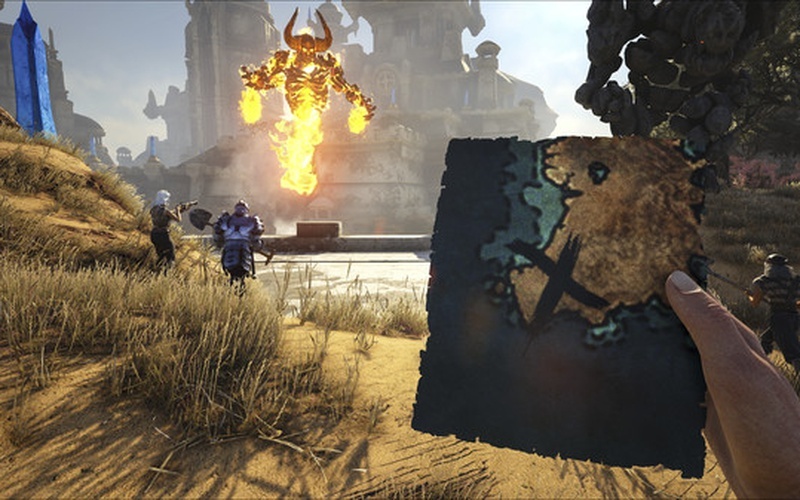 ATLAS has gripping main questlines for you to complete, tough challenge zones, procedurally-generated Treasure Maps, and other kinds of exciting PvE content. 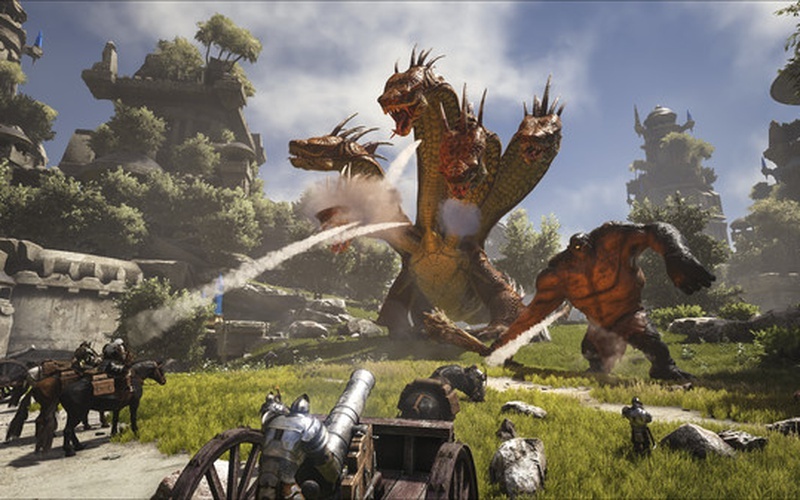 Tame both exotic and mythical creatures and have them fight alongside you, discover new and obscure lands that have specific elements, explore dangerous forgotten tombs, and even take on powerful ancient gods! 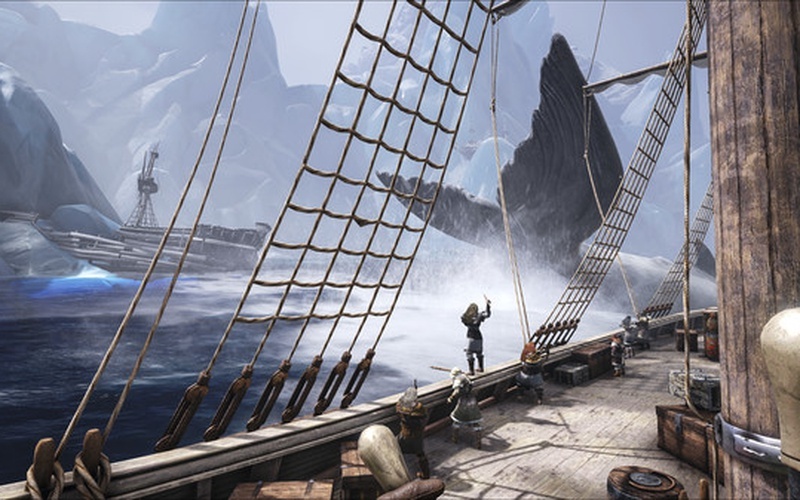 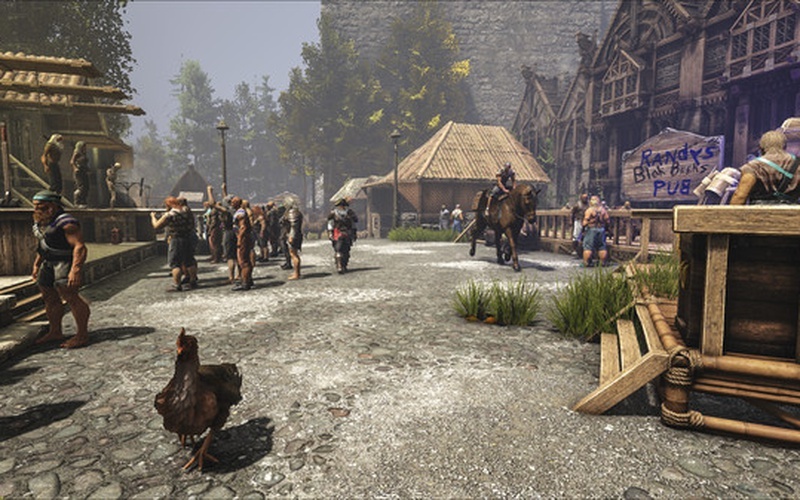 Buy ATLAS today and experience the most complex and enthralling MMO survival adventure game on the market!